The brand new MC2000 is now fully compatible with with Serato DJ. From the ‘plug and play’ link up with Serato DJ Intro to the intuitive layout and controls on the deck, the unit has been given an impressive upgrade. Serato DJ 1.1 can be downloaded direct from serato.com and now supports the Denon DJ MC2000 with a one-off paid upgrade. 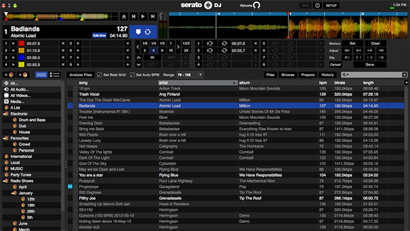 Head to, here to find out how you can upgrade to Serato DJ with your Denon DJ MC2000.